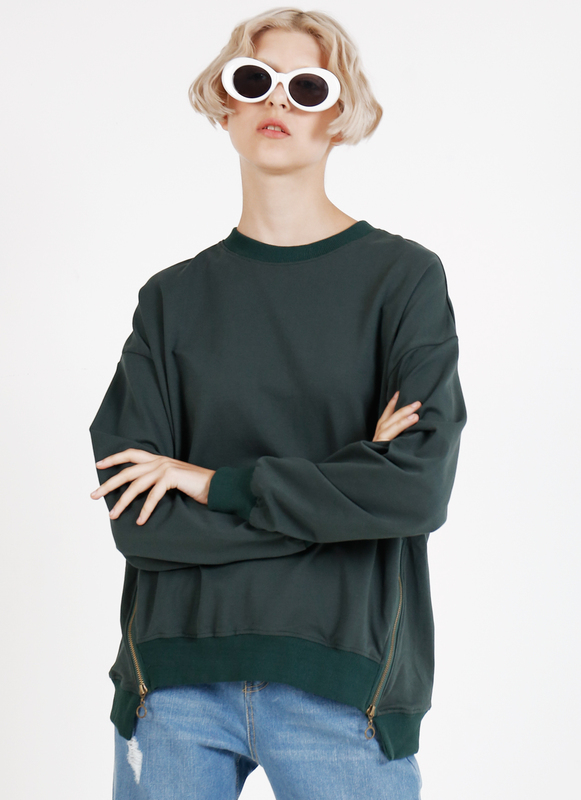 BOWN creates sweaters for those who can't settle for the basics but can't leave the classics. 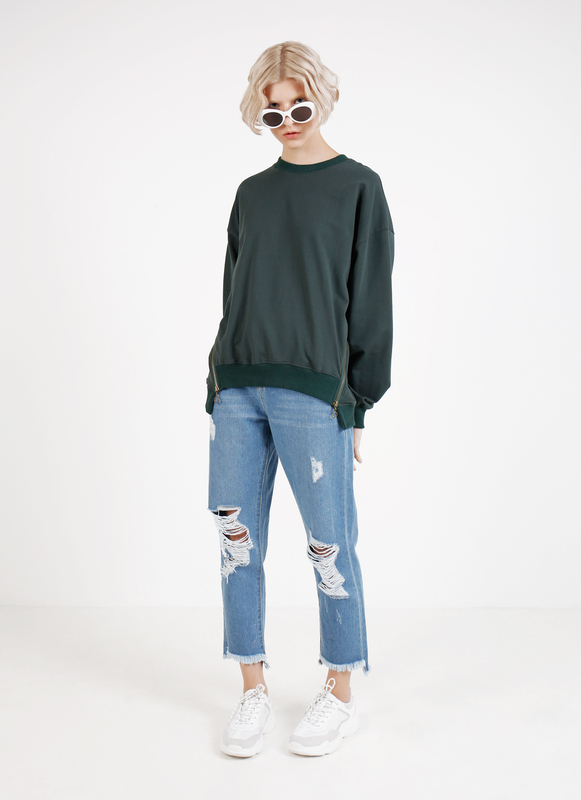 Featuring ribbed hem, cuffs, and collar, the sweater aims for a comfortable fit and clever details. 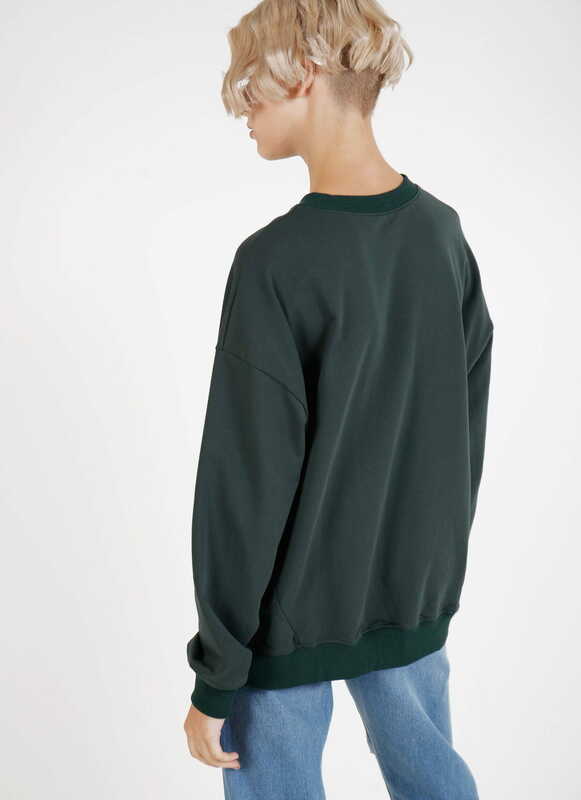 The sweater comes with two side zippers placed to create a unique shape for a contemporary look.